nicole told me about this. i'm on a big banner at wppi! 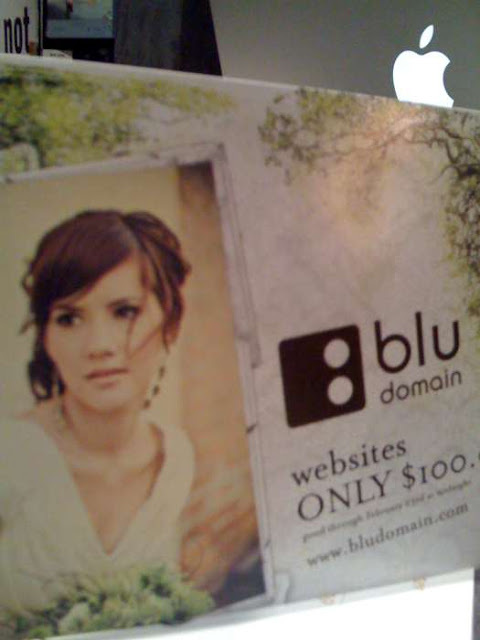 congrats to amelia & justin for winning blu domain's photographer of the year! they totally deserve it! so obvious huh!! Not freaky.....I told you, you looked like a supermodel that day!!! You are so hot, and beautiful your picture would be all over wedding portrait companies!!! Awesome!!! Love you and see you Saturday!!! You look so beautiful! I agree with Shawni...you look like a super model!